Spring has brought a flurry of winners for exciting young sire So You Think who posted his sixth winner since September 1 when So You Too (3g So You Think x Modonna, by More Than Ready) scored easily at Gawler on Wednesday. Prepared by astute conditioners Leon Macdonald and Andrew Gluyas, So You Too was fifth at his last appearance before spelling in the Group III SAJC Breeders Stakes on April 16. He improved sharply at his second run since being gelded to forge clear and win the 1212 metre maiden by two and three-quarter lengths. A $130,000 Inglis Easter purchase from the Widden Stud draft, So You Too is the first winner for stakes-placed More Than Ready mare Modonna, who comes from the family of champion sire Fastnet Rock. 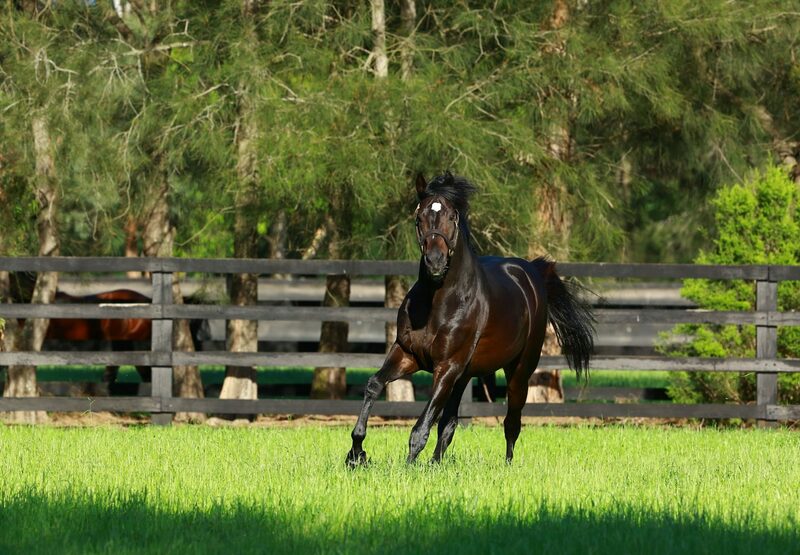 So You Too joins a growing list of winners for So You Think headed by his stakes-winning fillies Gold Rush and La Diosa as well as So Si Bon, who is an acceptor for the Group III MRC Caulfield Guineas Prelude at Caulfield on Saturday.